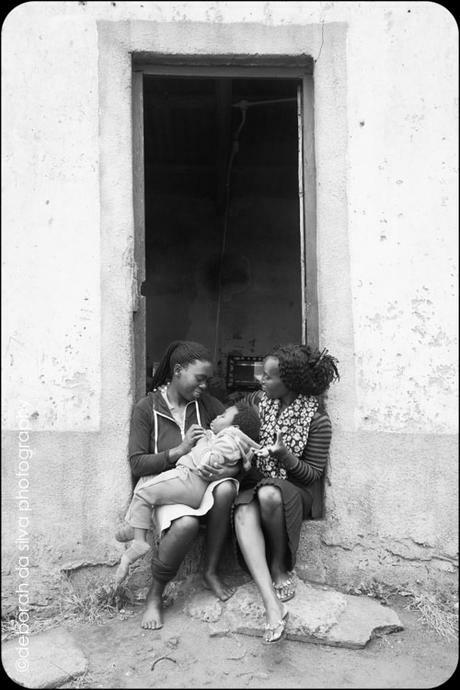 Deborah’s was commissioned by Ilifa Labantwana to update their data base of photographs. 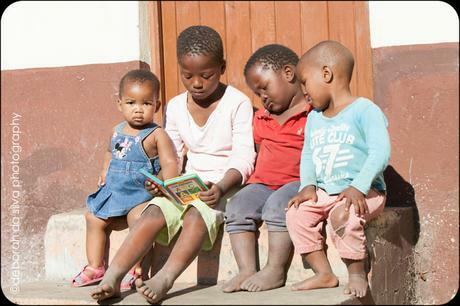 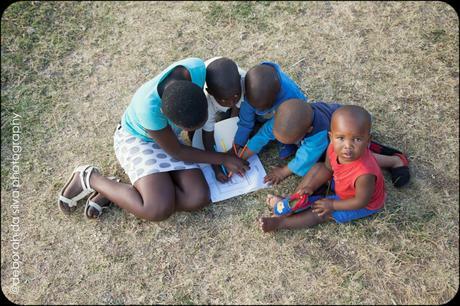 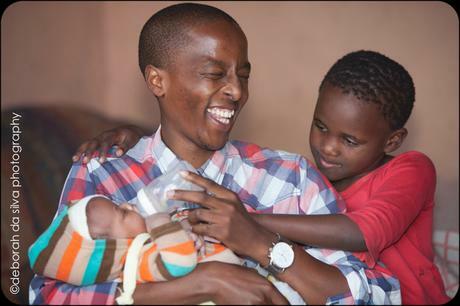 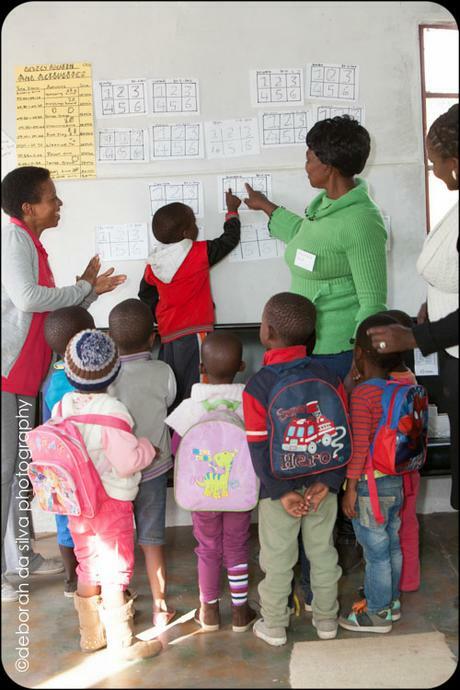 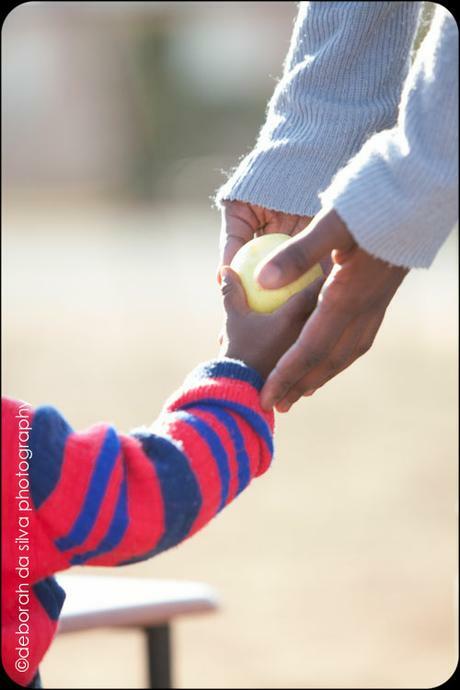 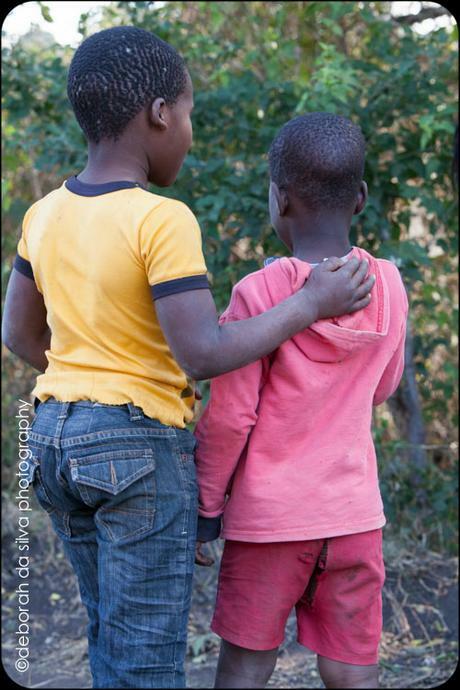 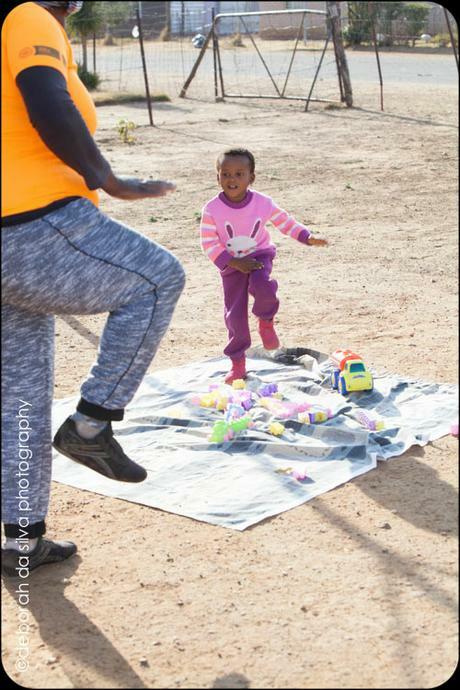 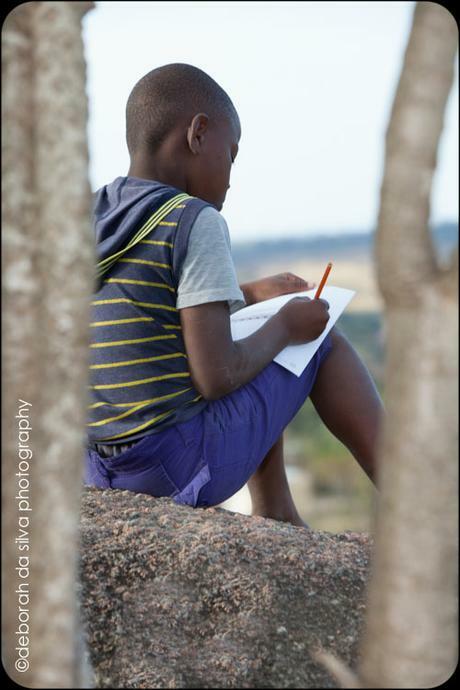 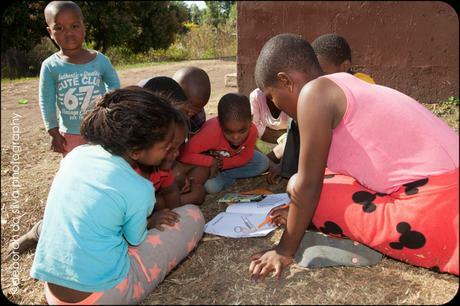 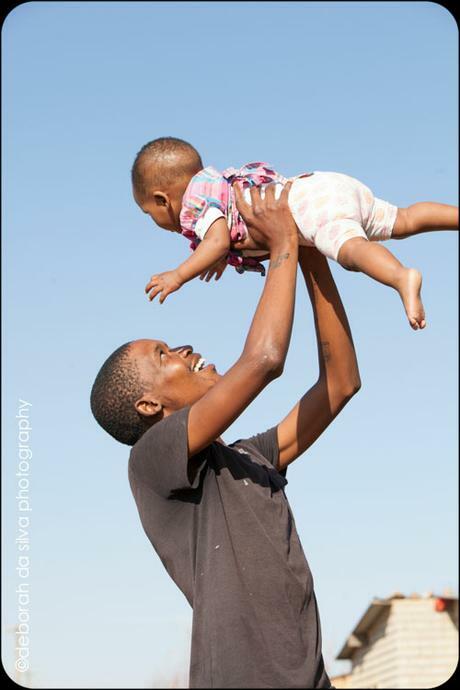 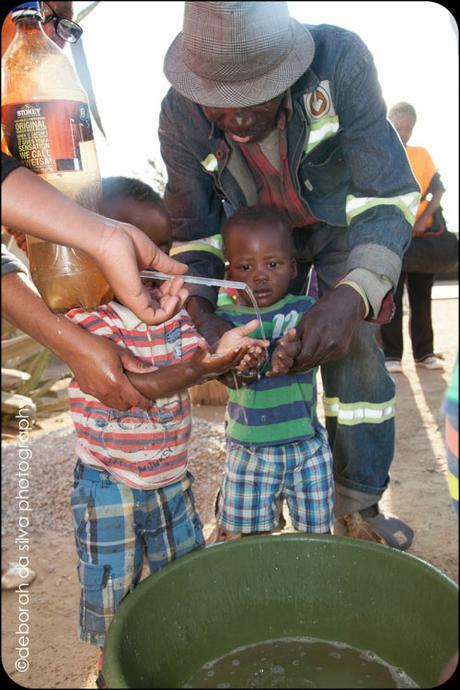 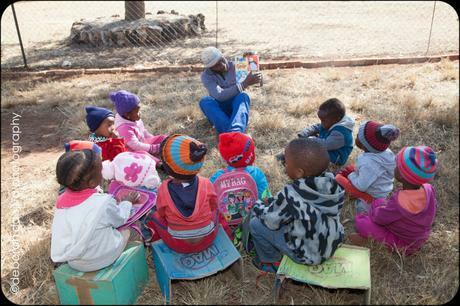 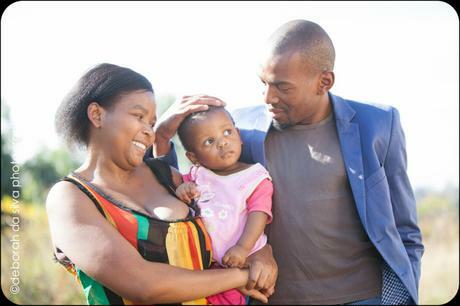 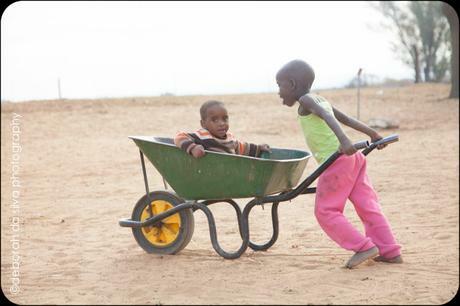 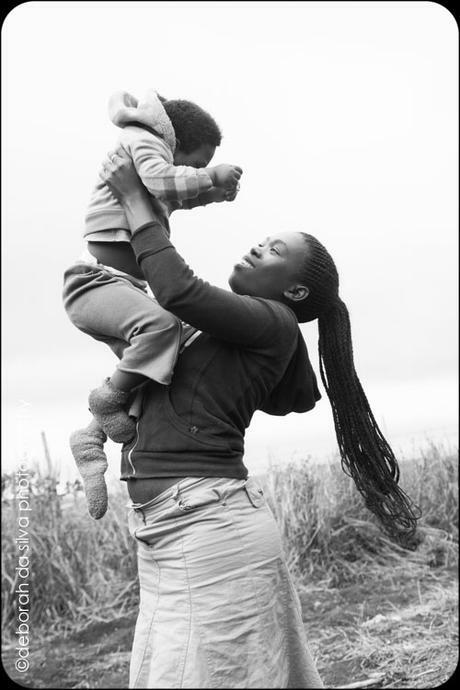 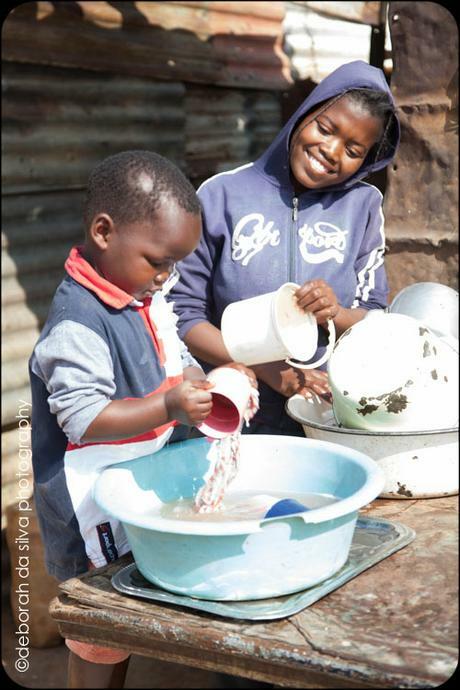 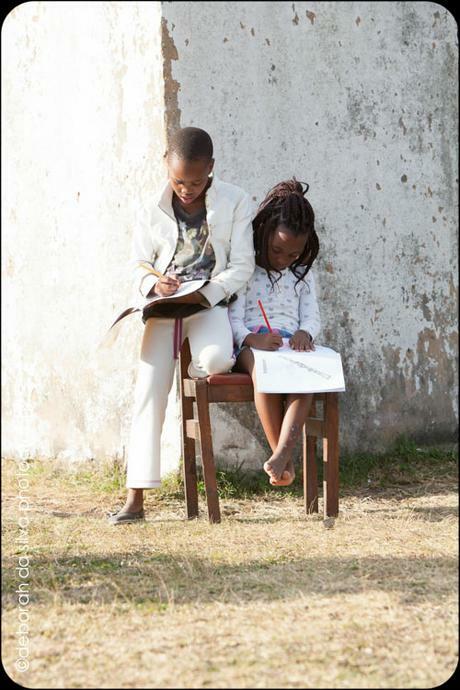 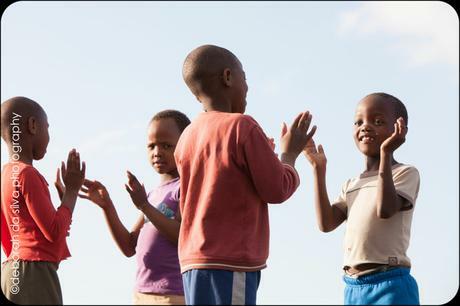 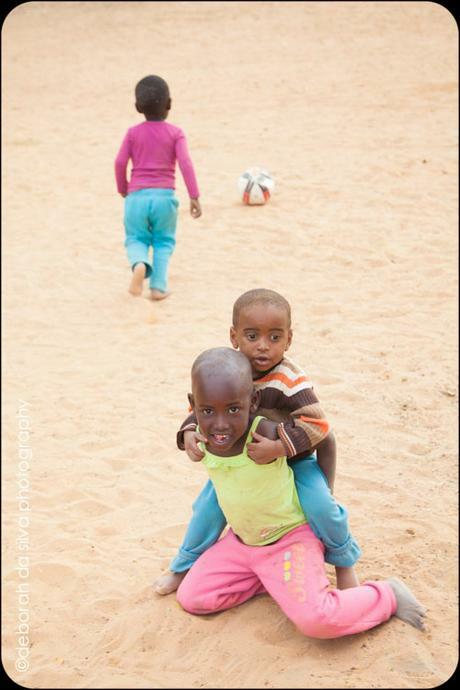 The brief was to produce a series of inspirational imagery that artistically illustrate aspects of society, people, young children, relationships and environments in the context of early childhood development (ECD). 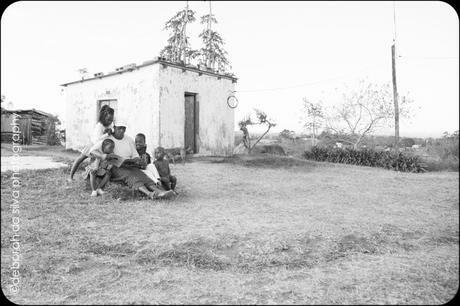 The photographs had to illustrate Ilifa’s core objectives and mixed mode approach to service delivery foregrounded by the components of the Essential Package. 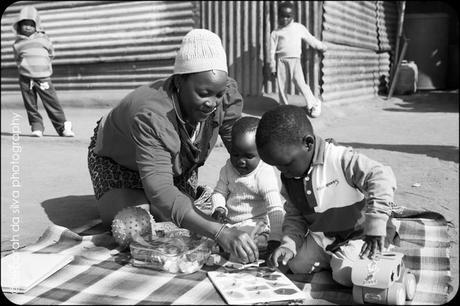 The Essential package consisted of stimulation and early learning, disability and inclusivity, nutrition, support for primary caregivers, primary level maternal and child health interventions and social services. 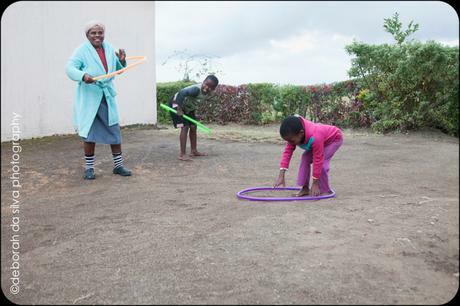 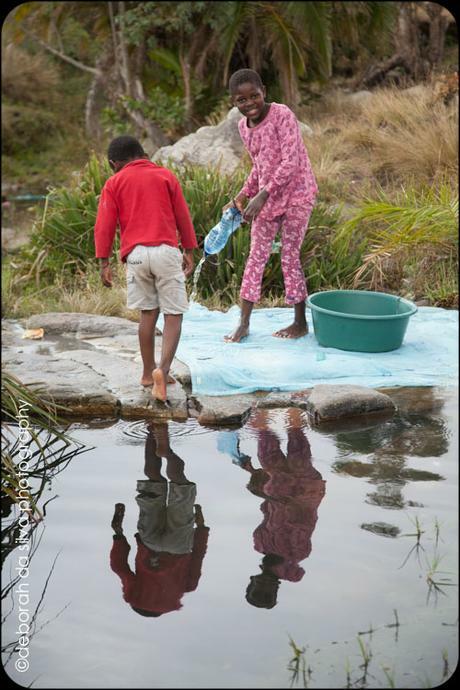 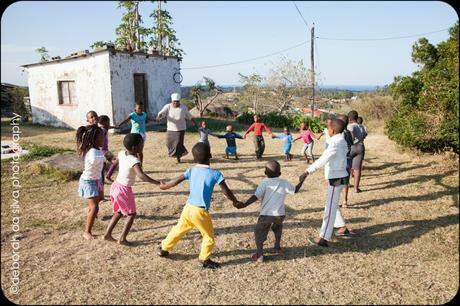 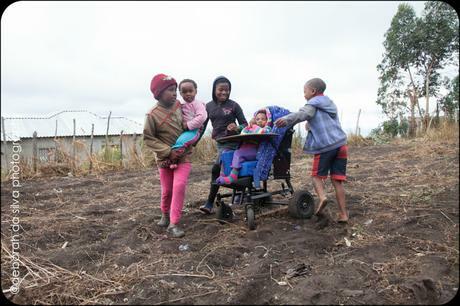 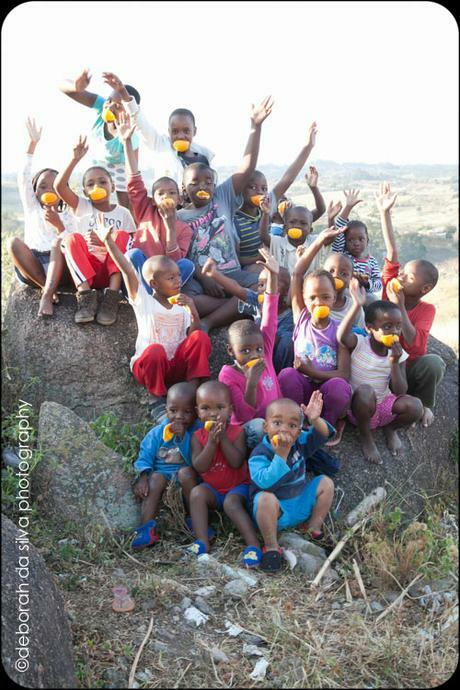 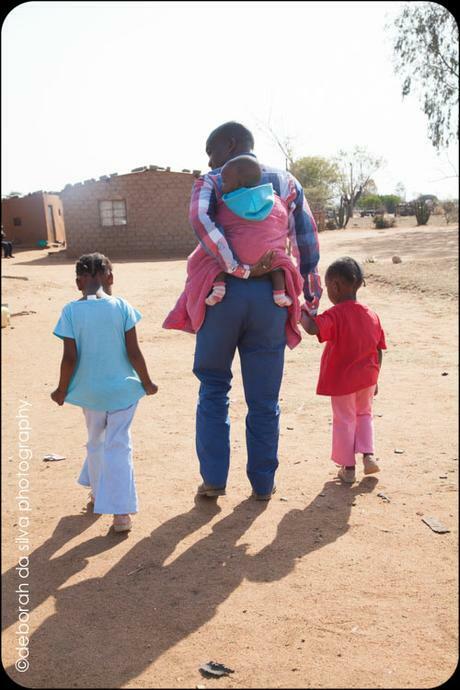 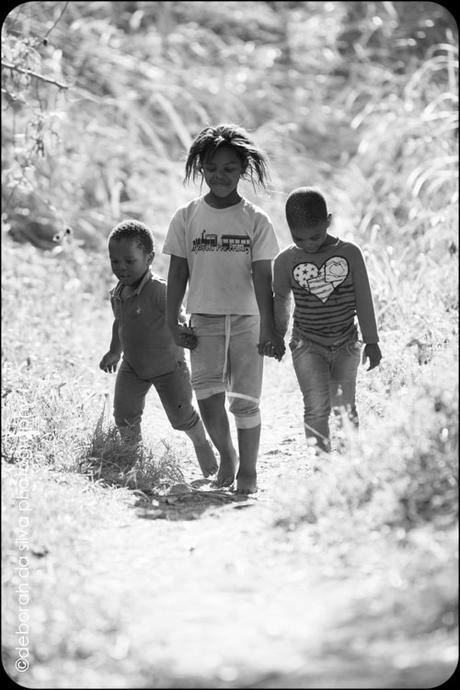 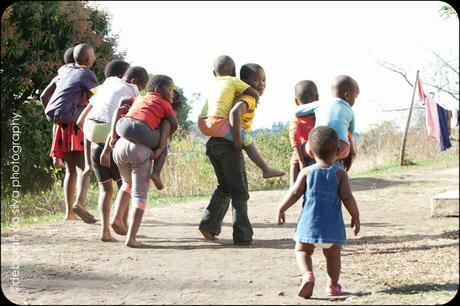 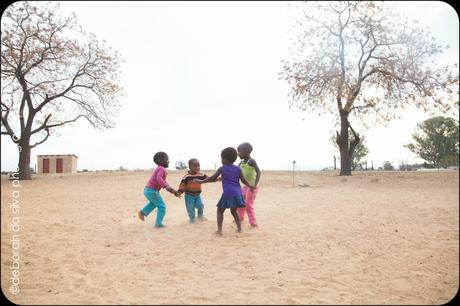 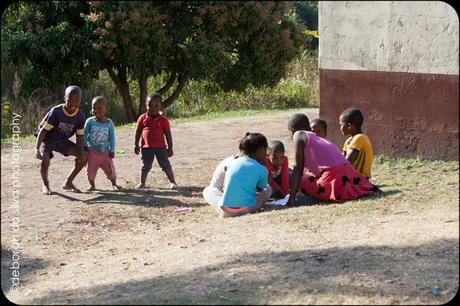 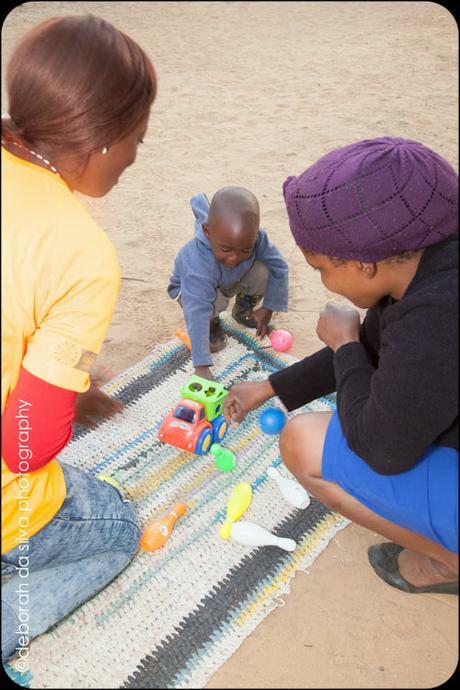 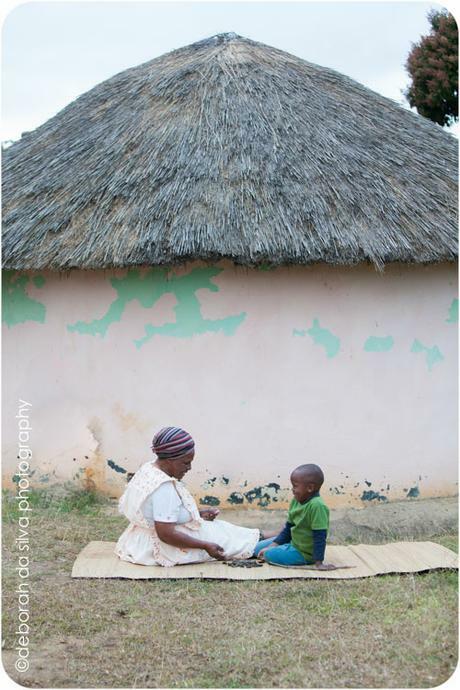 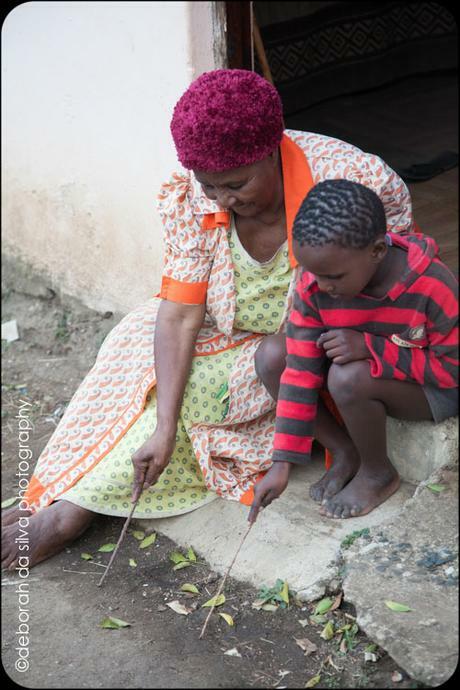 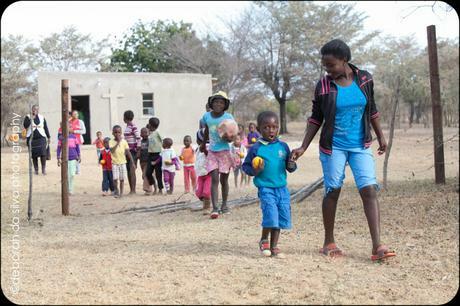 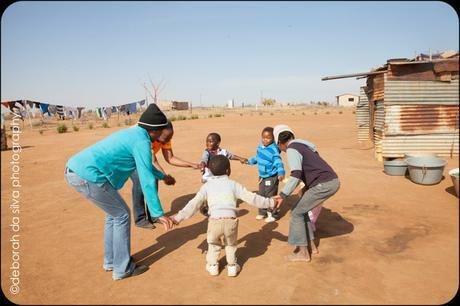 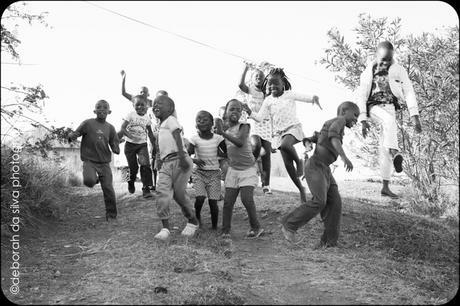 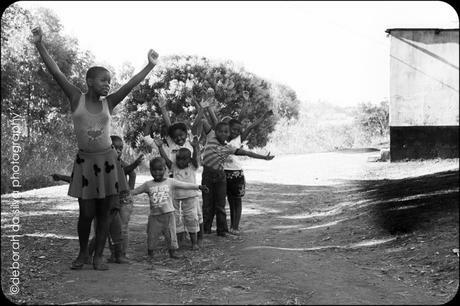 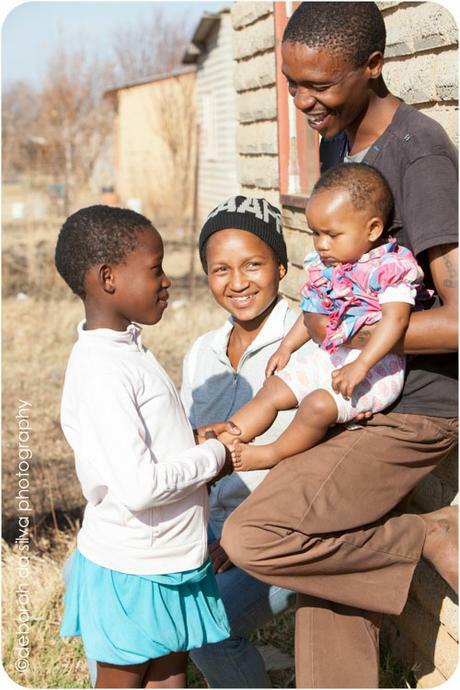 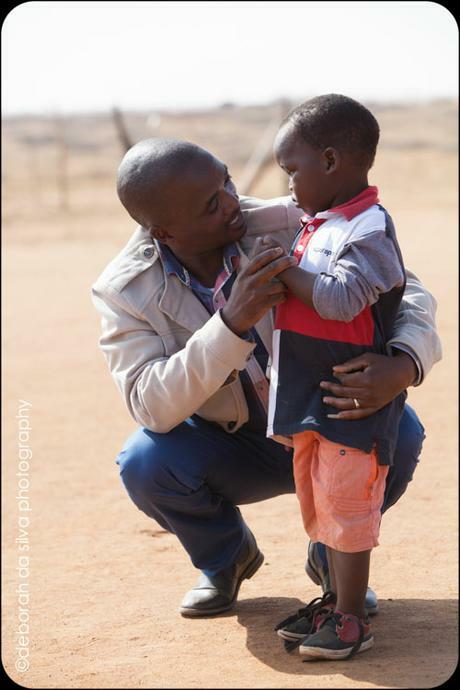 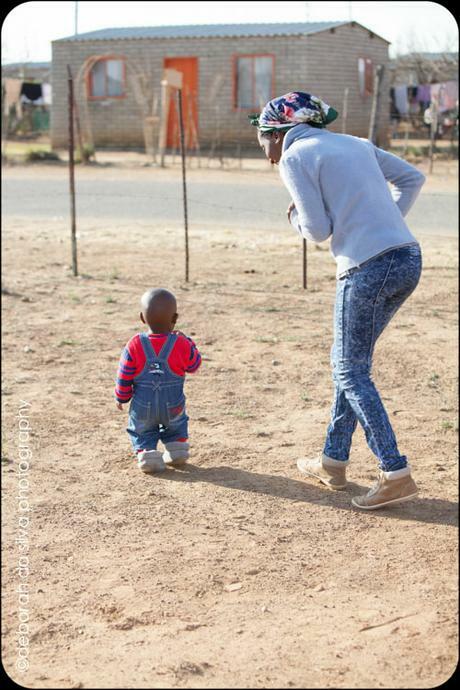 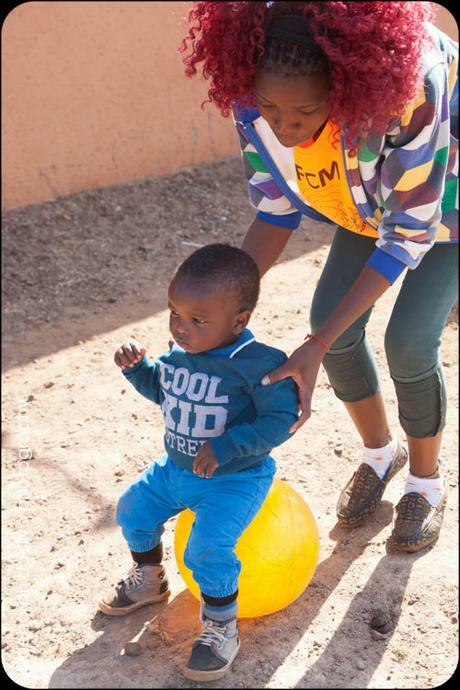 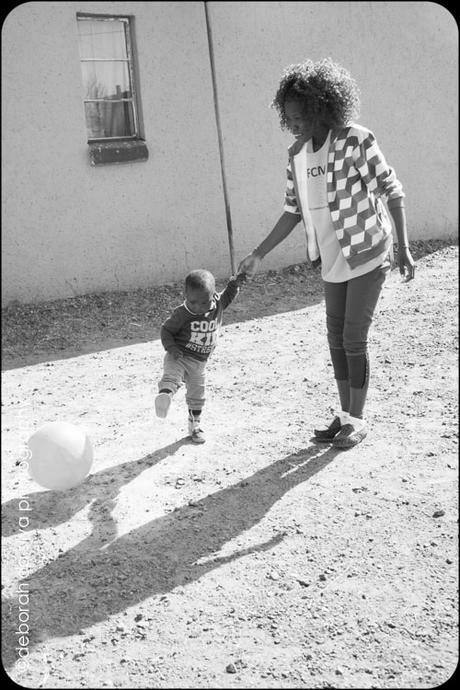 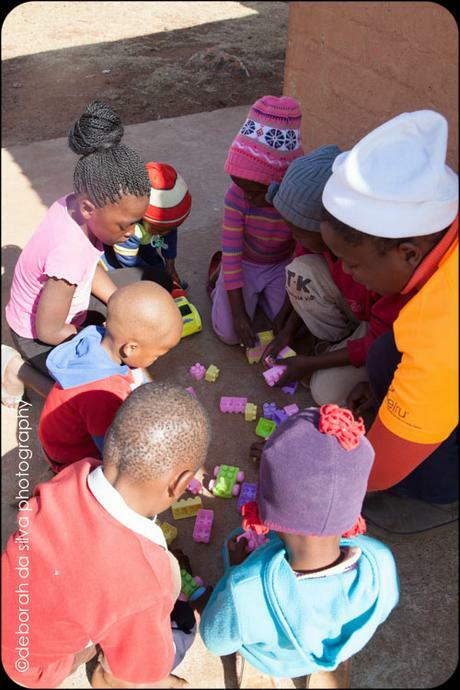 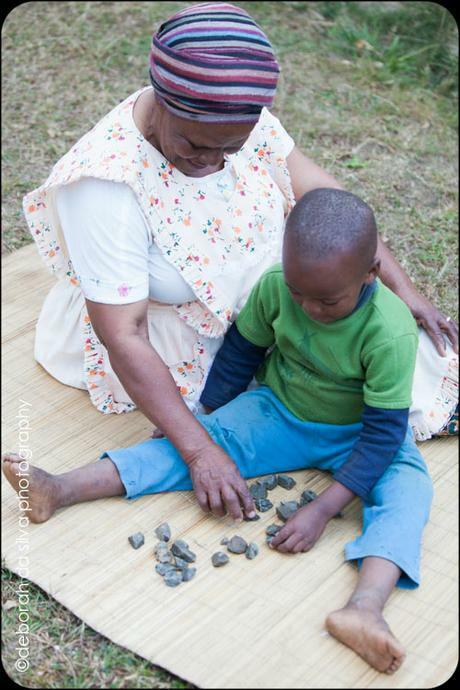 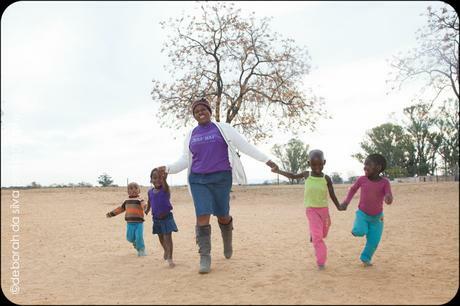 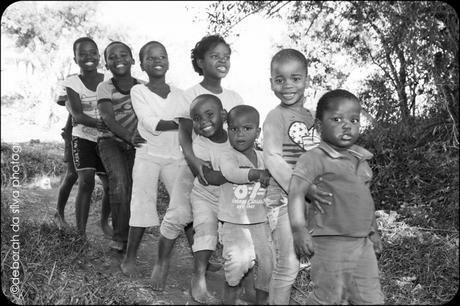 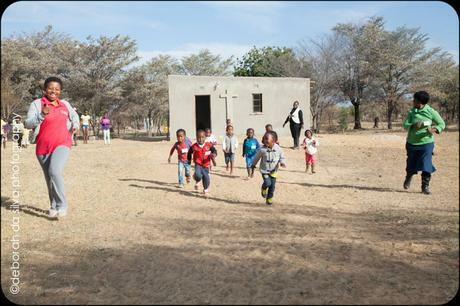 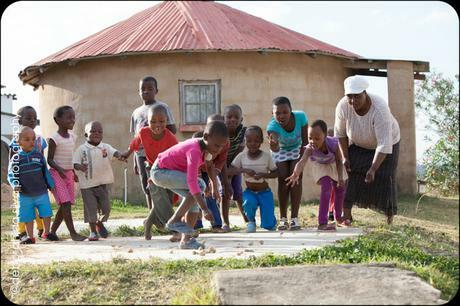 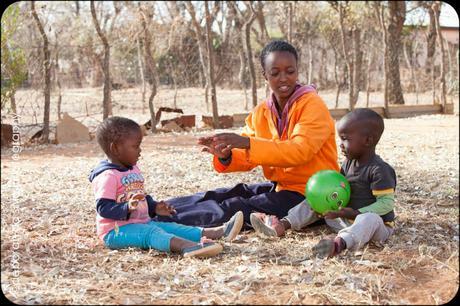 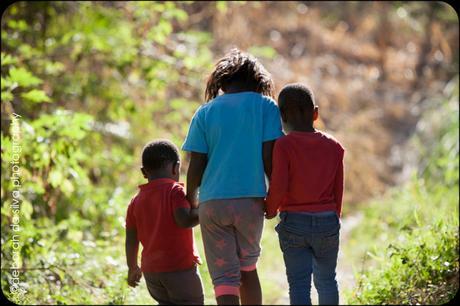 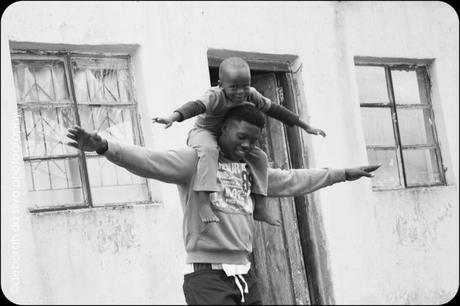 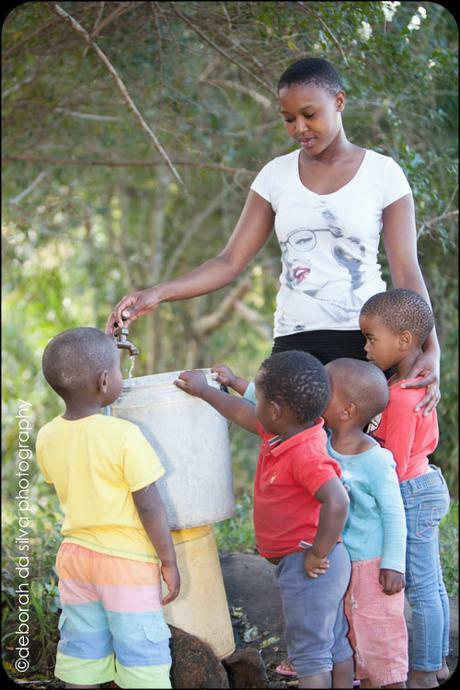 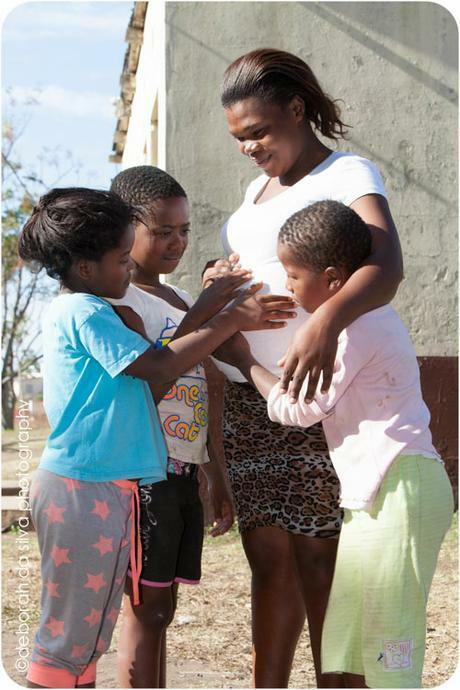 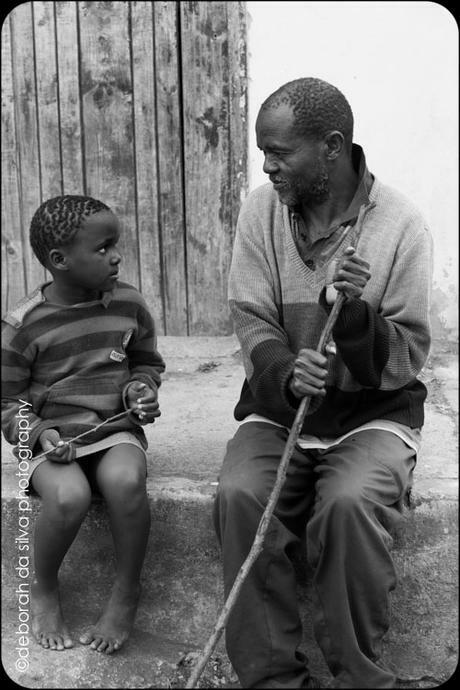 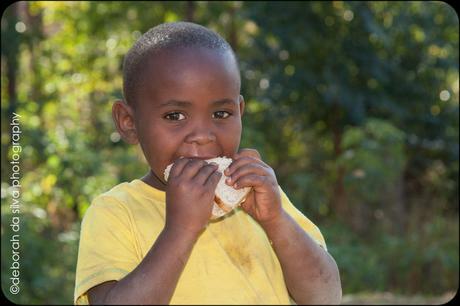 Deborah travelled to the rural areas in KZN and NW Province and captured the images working closely with home visit facilitators, community members and Ilifa partners.